The warm neck warmer with a new logo is now available! On the black coloured body which suits every fashion, the same new logo as on the popular flat cap has been embroidered. 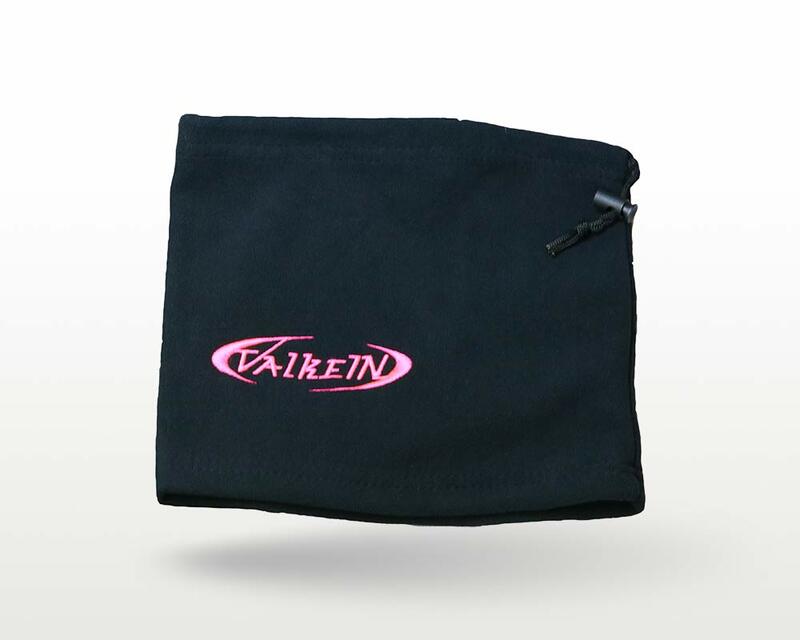 The fleece material which is not overly thick is comfortable for area fishing. There is no doubt there will be a heavy sale of the item during this season! !